Previously we talked about the importance of landing pages in a lead generation funnel. Right now your landing page is floating in space. … So, how do you find people and drive them to your landing page? 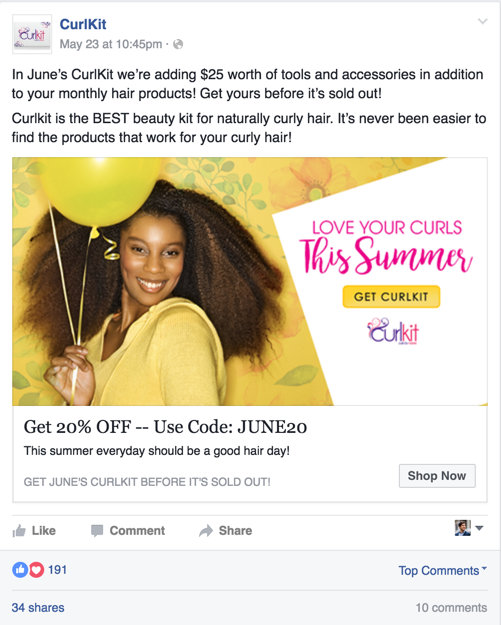 One of the techniques we’ve used to effectively build awareness and get leads online are Facebook ad campaigns. 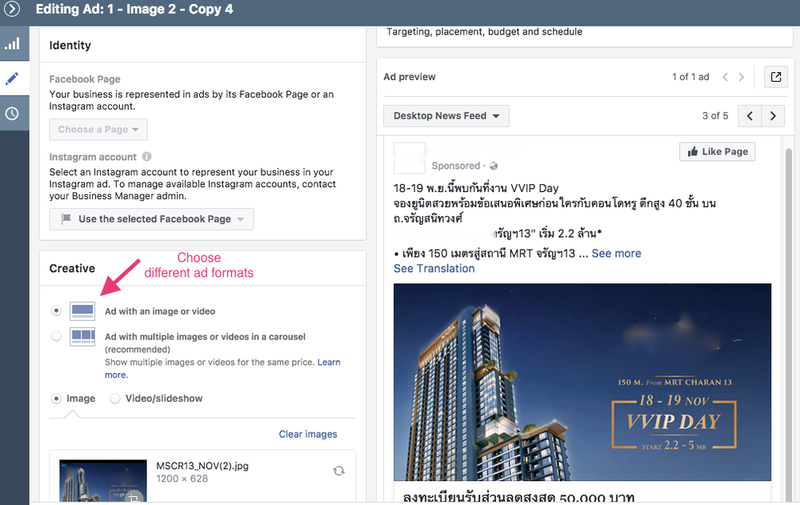 You can use Facebook ads to generate leads within the platform or send them to your landing page. But, before jumping into setting up your Facebook ads and using Facebook for lead generation, you want to get really deep into the mind of your audience. For the best ROI, you need to be thinking about them and not you. See, creating a sales funnel is like dating. You’re not going to ask your date to get married the first time you meet them. There’s a lot of steps before you get them to commit to you. Before you “sell” anything, you need to woo your audience. By developing a strong buyer persona, you get to know the needs, wants and desires of your audience. You’ll develop a highly customer-focused strategy. You’ll automatically be marketing more effectively to your audience. You can show them exactly what they want, and talk to them in their language. For new prospects and new leads, they don’t know us yet. So what we’re going to do is deliver them a set of experiences tailored to them that will move them to the next stage. Here at Primal, we use the Five A’s to move them from Awareness to eventually a raving fan. Before diving into your campaigns, you want to really understand your customers. Your core ideal target audience, and the people who will be jumping to buy your products and service. The better you know your customers, the better your campaigns will perform. You can dive deeper into their hopes, dreams and fears and use these to drive your campaign advertising, copy, tone and images. The depth you go into is up to you, the size of your company and the resources you have on hand. You can keep going down the rabbit hole. What are their values on different topics? Where do they like to hang out on the weekend? What types of websites do they visit? A well defined buyer persona means you can write directly to your audiences pains and problems. If you have an existing database, you can draw from your existing customers and the knowledge you have on them to shape a buyer persona. Facebook reach is huge. 42% of marketers say that Facebook is critical or important to their business (source). 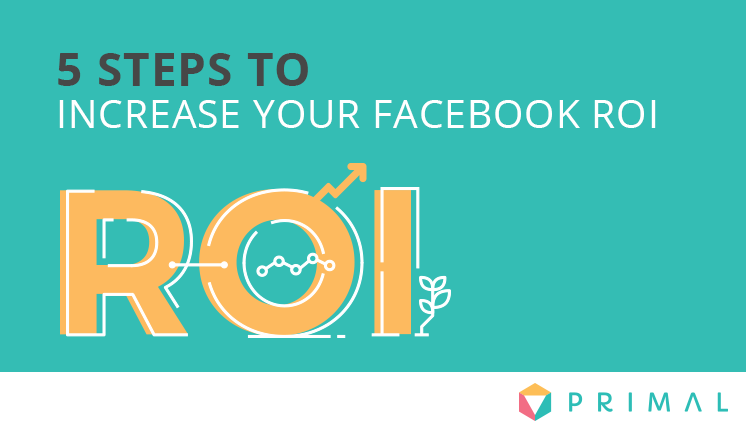 Here’s how you can use Facebook to effectively drive traffic to your landing pages. 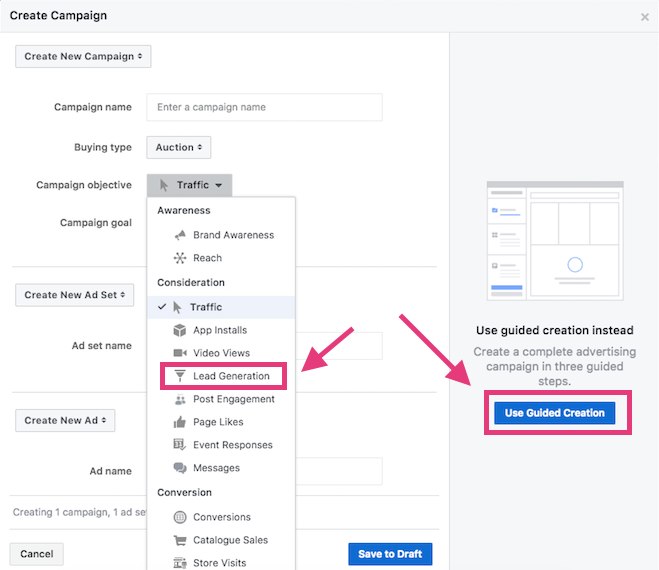 To set up Facebook Ads and campaigns or boost your page’s content you’ll do this in Facebook Business Manager. You’ll see a screen that looks like this. Let’s say we’re looking at driving leads to our landing page for a condo pre-sale event. Here’s where your buyer persona planning is going to kick in. You can drill down to the exact details of the type of people you want to see your ads. You can get really granular with Facebook’s audience tools. You can shape your ads by their interests and online behaviours. Not only can you include variables, you can also exclude certain audiences. 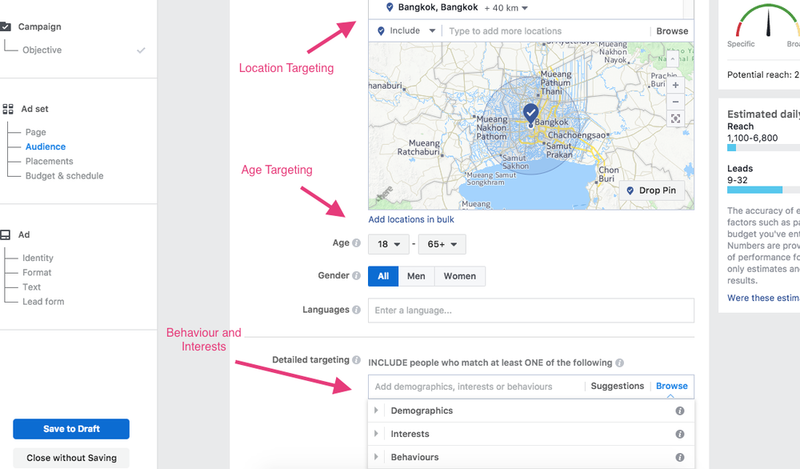 If your product is targeting married couples looking for their first home, you can set a parameter to exclude anyone who’s listed as “single” on Facebook. We suggest creating multiple ad creatives and formats and testing them with different audiences to see how they perform. If you were creating ads for the presale of a new luxury condo. • You might test formats, images and videos. • You could test different types of images, messaging, tone and copy. • You can test single images or a carousel of different images and messages. You can create different audience ad sets and mix and match with different creatives. Let’s say we know that the budget for the new condominium is at a certain range. We might deduce that the people who are looking for a condo in that range also like luxury car and fashion brands. We could set up an audience of males in the 30-60 age range who have shown an interest in Porsche, Ferrari and Lamborghini cars. • Create an image ad that promotes the condominium project that would appeal to a 45 year old male who enjoys high-end, fast paced cars. 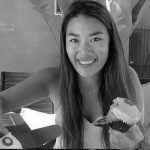 • Create a carousel image ad that highlights their other interests like certain activities, hobbies and brands. For example, golf and Rolexes. The idea is to go broad to gather data and from there you can increase budgeting around the areas that perform the best. This is where you can go beyond the awareness stage. 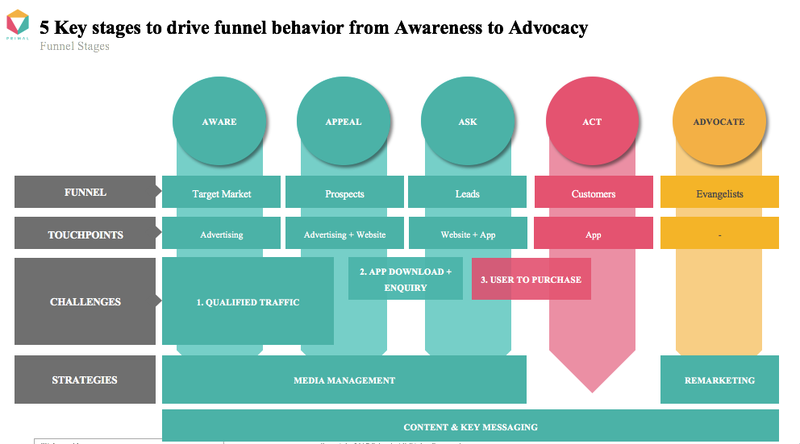 You can create Facebook funnels that remarket to audiences that take certain actions. You can show different ads to your audiences that show interest or “convert” via an action like clicking your ad. If driving them to your landing page, you can measure if they visit your landing page but don’t fill in the form and show them a new offer. 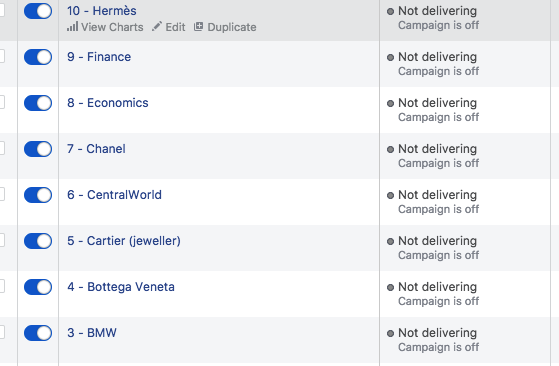 You can choose to send these leads to a landing page or your website if you want to deliver them more information or you can capture them directly in Facebook. With a multi-channel approach you might direct your Google search advertising to a landing page and capture your Facebook leads internally. •Make sure to setup Facebook Pixel on your website to track visitors from your ads to your website. •A/B test different offers, creatives and CTA’s with different audiences. •A/B test qualifiers for leads, like your lead generation fields in Facebook. Facebook Ads are one platform to generate leads, but a great marketing campaign combines multi-channel strategies. Utilise different channels, offers and formats to drive the best performance for your objectives.